Our platform takes the guesswork out of healthy eating with personalized recommendations from experts based on your own data at your fingertips. Deliver real-time support for all the places a person makes food decisions – at home, at work, at the grocery store, and at restaurants. Pointing users to the healthiest recipe and menu choices reduces the likelihood of making poor food choices based on convenience, cost and other factors. 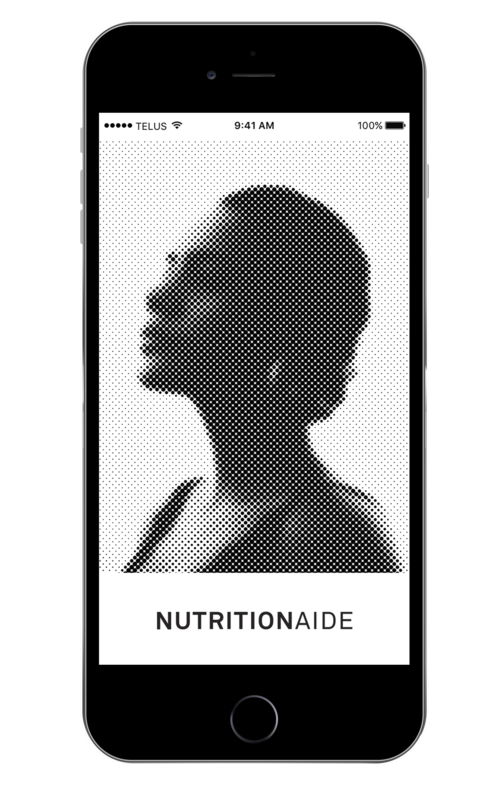 NutritionAide’s mission is to reduce chronic disease by positively impacting the one thing everyone does: eat.